We are delighted to present this magnificent one bedroom apartment located on the twelfth floor of Rubicon Court, a new development in the heart of King`s Cross. 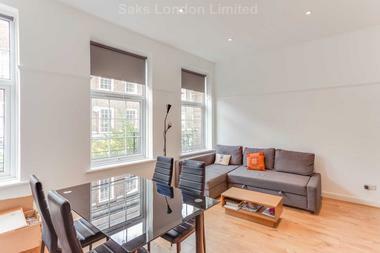 Beautifully designed to high specifications, this well-proportioned apartment offers breathtaking views of the City. 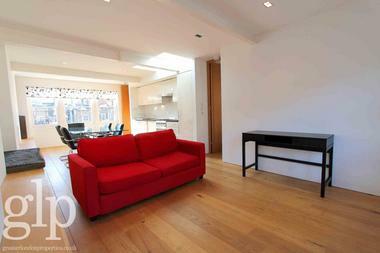 This impressive bright and airy apartment provides true London living in a popular development. 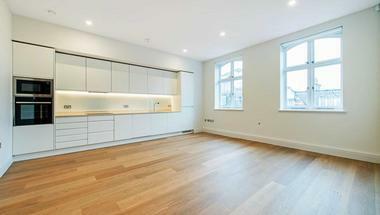 This superb apartment features gorgeous wooden flooring throughout and floor-to-ceiling windows which bathe the entire apartment in natural light. Comprising an open-plan living room with a modern kitchen equipped with integrated appliances and fitted wall units, a large double bedroom with plenty of space for storage, a white bathroom suite with tub and overhead shower, and ample of in-built storage in the wide hallway. The highly desired Rubicon Court was completed in 2013 and offers a fantastic communal residents terrace, bike storage and a video entry system. This fantastic residence is ideal for affluent couples or single professionals looking for tranquility and style in this exquisite new King`s Cross Development. 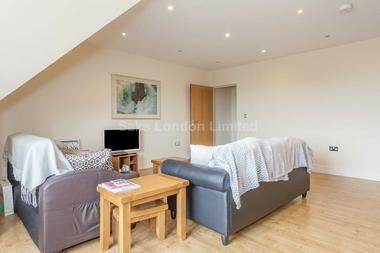 The apartment is moments away from King`s Cross and St. Pancras transport hub and with Euston Station.